With grim weather forecast for the afternoon, the session started early, at 8am, allowing 4hr30min of track time before lunch break. 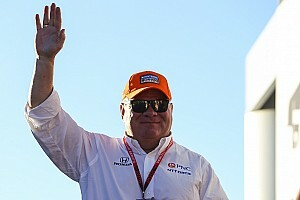 The impending weatherfront persuaded AJ Foyt Racing to head off early to Circuit of The Americas for next week’s Spring Training session without turning a wheel on track, in order to save one of its precious test days. 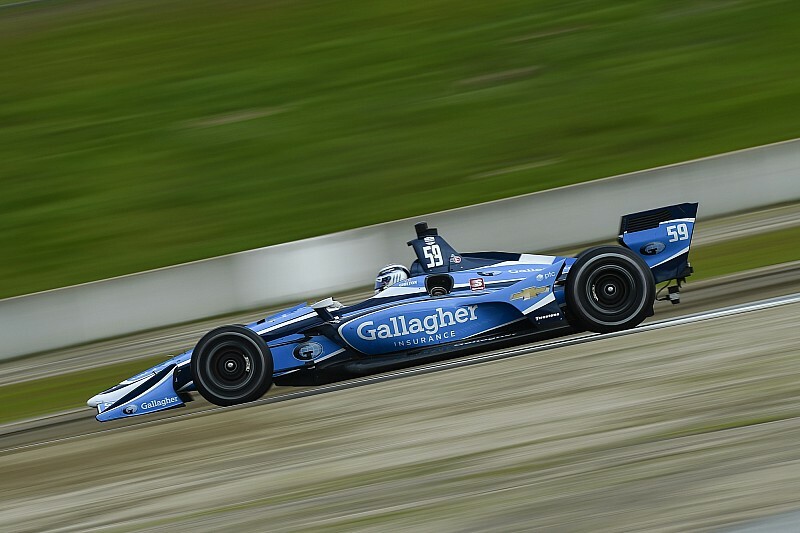 With Steinbrenner Harding Racing also missing, that left 21 participants, and Chilton – now entering his fourth year in IndyCar – narrowly eclipsed Chip Ganassi Racing’s rookie Felix Rosenqvist to take top spot. The Briton took both poles at this track in Indy Lights four years ago. 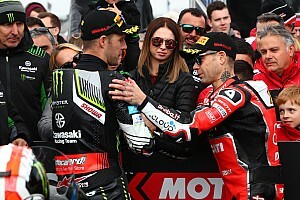 Given the frigid temperatures – 53degF has been the peak so far – everyone was at pains to stress that lap times didn’t mean a lot, nor will they very relevant for this September’s race. 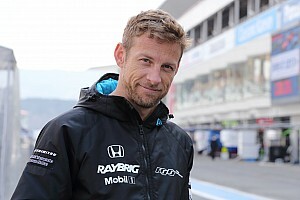 Nonetheless, Carlin can take heart that RC Enerson – a part-timer for Dale Coyne Racing back in 2016 – was sixth fastest in the #23 car he will share with Charlie Kimball this season. Rosenqvist, who had only previously tested an IndyCar at Mid-Ohio, Barber and Sebring, was similarly impressive, over 0.4sec faster than teammate Scott Dixon who was troubled by braking issues. 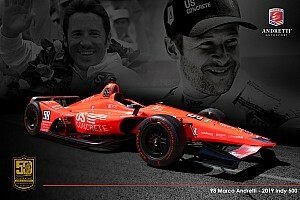 Jack Harvey did well in the Meyer Shank Racing entry to eclipse his semi-teammates – James Hinchcliffe and rookie Marcus Ericsson – and also split the Andretti Autosport entries of 2012 champion Ryan Hunter-Reay and 2018 runner-up Alexander Rossi. Team Penske had a low-key start to the season with Simon Pagenaud and Josef Newgarden only ninth and 11th, while Power props up the speed charts after losing more than three hours to an engine change after his original unit let go, just a handful of laps into the session. 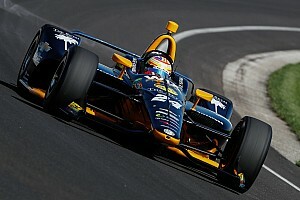 Santino Ferrucci was a quarter-second slower than Coyne teammate Sebastien Bourdais, while Ed Jones was a second off Ed Carpenter Racing teammate Spencer Pigot’s time. Kyle Kaiser was back in action for Juncos Racing, a driver/team combination that won here in Indy Lights back in 2016.